Th-INK-ing of You: Welcome to the ODBD October New Release! Hello friends! Welcome to the ODBD October Release! If you have not seen the release, please stop by the ODBD Blog to see the entire release, and to read all the details on how you can win a prize this month! 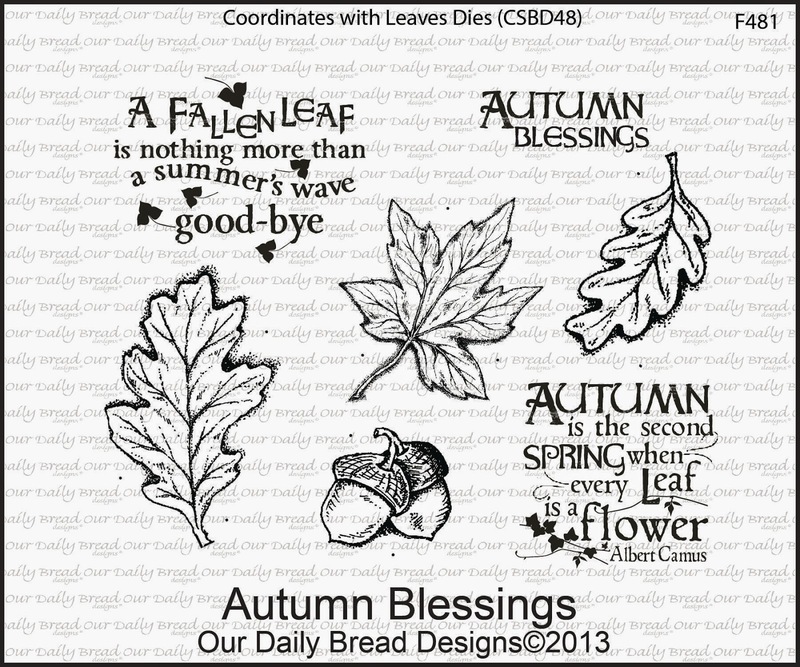 One winner will be chosen from one of the designers blog comments to receive a $50 Gift Certificate to the ODBD Store good towards the purchase of ODBD Stamps! You have until October 2nd, 9PM EDT to leave comments. The winner will be posted on the ODBD Blog on October 3rd. 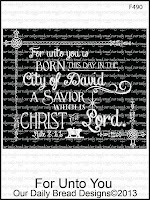 For my first sample above, I used For Unto You, one of the chalkboard stamps released this month. Chalkboards are all the rage right now, and no wonder! 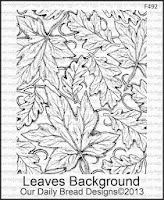 They are easy to do and don't require coloring! With the ODBD stamps, since they are mostly solid, you are not limited to only making them black, should you want to make them another color! Simply ink up in a pretty red, green, gold or whatever other color your heart desires, and you can stamp on any color card stock as well! They even look great heat embossed! Today I decided to go with black ink on ivory card stock for a more traditional blackboard. I used a variety of papers from my scrap box for this one. Included are Basic Grey and Memory Box, on a True Thyme base. I cut a scrap of red burlap, not worrying about the fibers being straight, because that just adds to the kind of vintage feel. I cut some greenery and a brushed gold flourish from the ODBD Custom Fancy Foliage Die set, and added a pretty crepe paper poinsettia from Hobby Lobby. 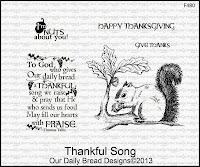 I used the Leaves Background, Thankful Song, and Autumn Blessings on this card. I created an alcohol ink background on glossy card stock using THIS tutorial on SCS. 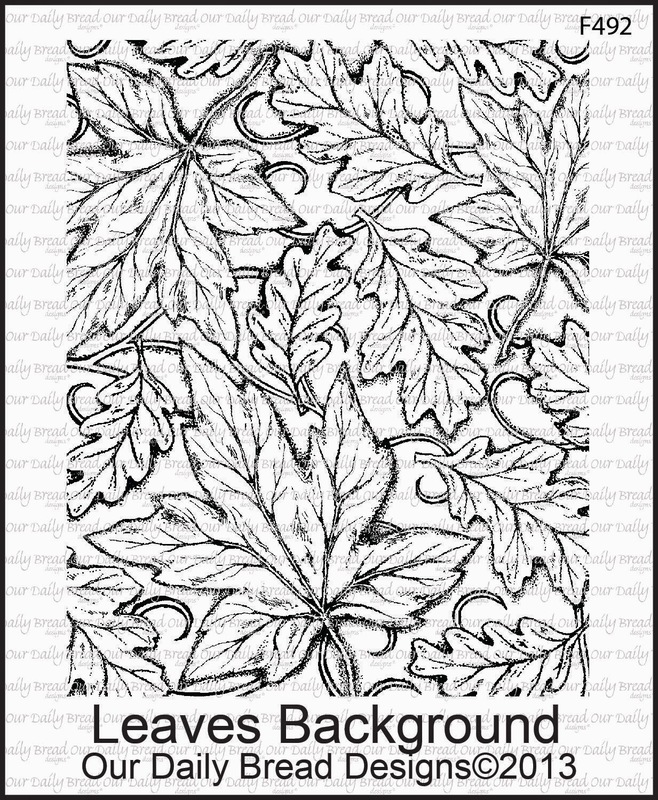 I then embossed one piece with my Craftwell Regency embossing folder, and for the smaller panel I heat embossed the Leaves Background in Black on the alcohol background I had created. I love how that came out! 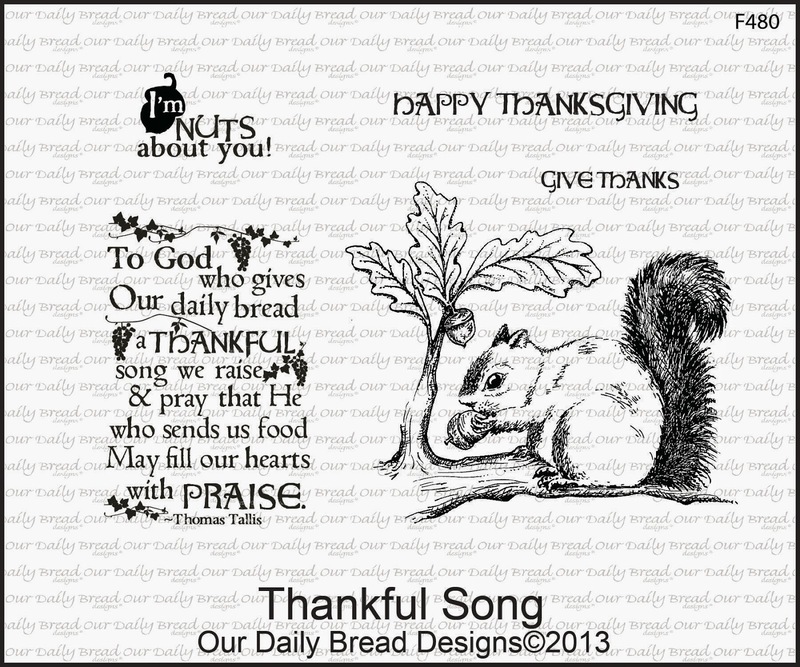 I heat embossed the sentiment from Thankful Song with Black, and cut it with an ODBD Custom Elegant Oval Die. I matted that with a black layer cut with the next larger die in that set, added a sheer copper ribbon and the acorns I had cut and embossed with the leaves. For my leaves on the side, I wanted to create a lot of depth and shape, but also I needed them to be bright and vibrant so as to not get lost against the vivid alcohol ink background. 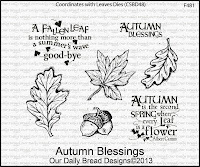 I stamped my leaves from Autumn Blessings on watercolor paper with Archival Black Ink. 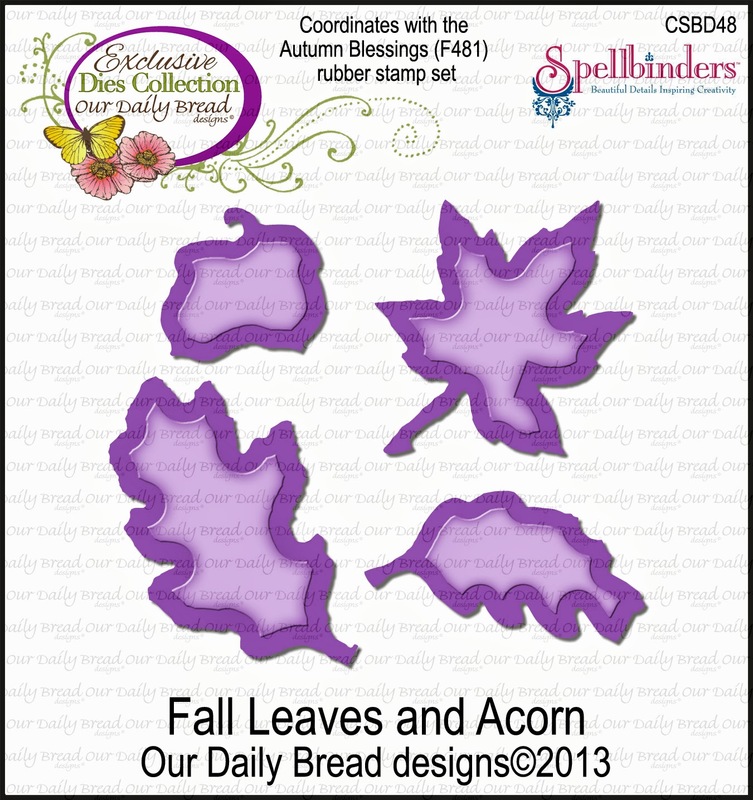 I cut them out, using the ODBD Custom Autumn Leaves and Acorn Dies, and then I watercolored them using SU! reinkers. When I had the colors I wanted, I spritzed the leaves with a bit more water, shaped them a bit for dimension, and let them dry. (I used my heat gun to speed the process). Once dry, I heat embossed them with Ultra Thick Embossing Powder (UTEE) several times to give shine and depth. 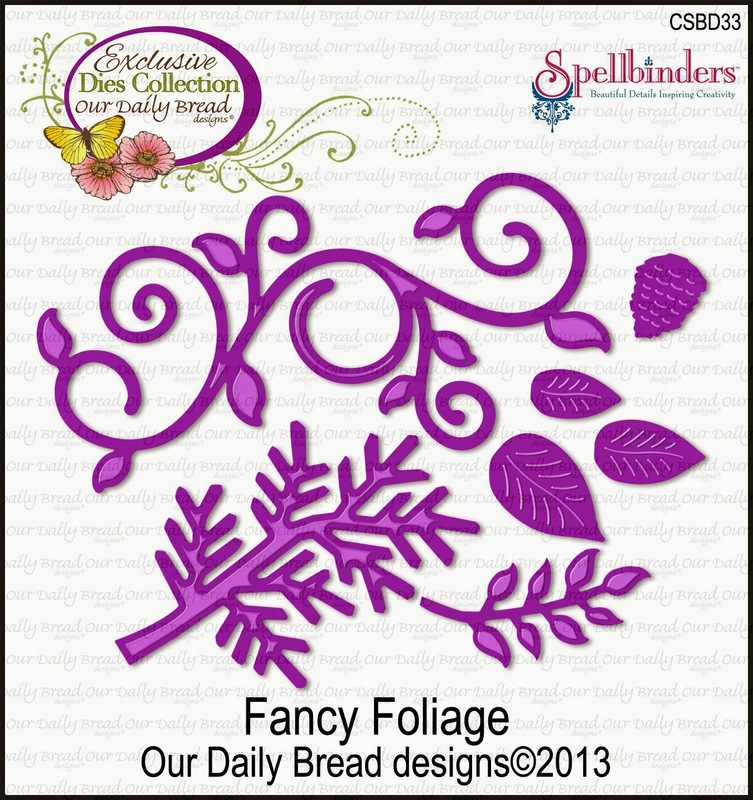 I also cut some sprigs of greenery from the ODBD Custom Fancy Foliage Die set, and tucked them in. (I can tell I'm going to be using THAT die set over and over again!!!) To give a little more contrast I curled a few pieces of gold wire around my piercing tool and added the little curly cues to the spray of leaves. I hope you enjoyed my samples today! It's so good to have some wonderful fall stamps because I love Thanksgiving, and sometimes I feel like it gets lost amongst the Christmas rush! Please be sure to visit my DT sisters to see their creations and be inspired! Don't forget to leave a comment so you won't miss a chance to win! Grace darlin', you are amazing! Your creations always melt my heart! 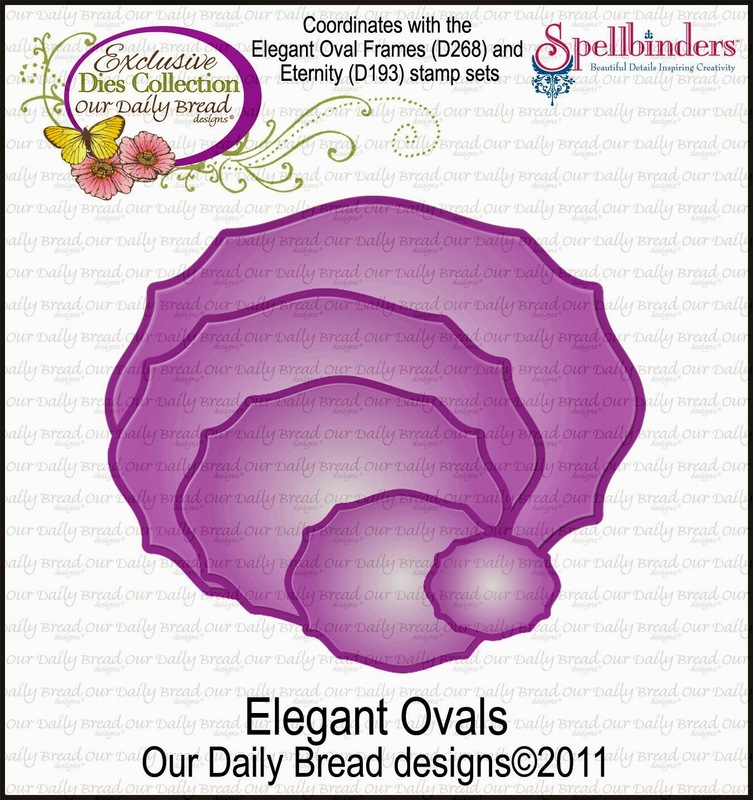 Your chalkboard card is incredible....the gorgeous colors and details....yummy!!! I love the alcohol inks and colors of the 2nd....both projects are fabulous...and so are you!! Mwaaah!! Both cards are absolutely gorgeous, Grace! Love the chalkboard on the first and the vibrant colors on the second! Your creativity always amazes me, Grace! These projects are both so gorgeous! 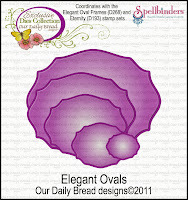 Love the polished stone on the first card and how different the dry embossing and heat embossing looks. 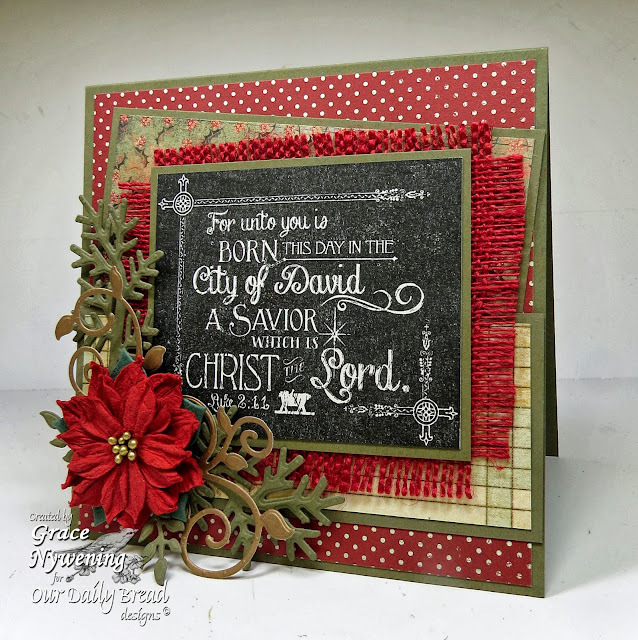 The frayed red burlap behind the chalkboard verse with the poinsettia flourish is just beautiful! Hugs, my friend! Love your cards Grace!! STUNNING!! I adore your use of alcohol inks and your coloring of the background on the second and your chalkboard with the red gingham and poinsettia/foliage is so elegant!! Gorgeous as always my friend!! Gorgeous gorgeous gorgeous! That red burlap is so cool behind that wonderful chalkboard image! And I just love all the color and details of your second card!!! Your cards are just beautiful! Such detail! This is a great release. Grace both your cards are gorgeous...my personal fav is Christmas my fav color is red and you used it soooo wonderfully! Thankyou for the visit...enjoyed it! These are both gorgeous, Grace! Your chalkboard is fabulous and your alcohol ink bg on the second is fantastic. Both are so rich and lovely! Beautiful cards. I like the colors and all the texture and dimension. I really like the rich colors on these two beautiful creations. Love the framing too! 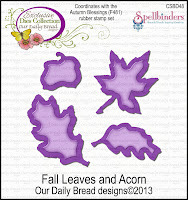 I'm amazed at seeing what wonderful variety there is in all the leafy creations - a real echo of creation! Loved the chalkboard Johns and this Christmas set looks great too. You've set if off wonderfully with those rich warm colours and the seasonal floral spray. Both cards are so lovely, but that second one really grabs my eye and interest. I am currently taking the Tim Holtz Creative Chemistry 101 and just learned about the alcohol ink backgrounds. What fun! Yours turned out amazing! Both your cards are beautiful!! Your first one is my favorite..LOVE the sentiment, colors, and layout!! Great cards and love them both but particularly the layering on the Christmas card. Fantastic. Your cards are stunning as always!! I love both of these. 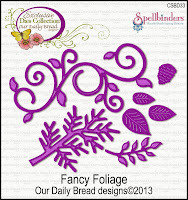 Its hard to choose a favorite but I love how you embossed and colored the leaves. You are so talented. These are both beautiful! But I absolutely LOVE that Christmas card!! The chalkboard look is awesome and that poinsettia is gorgeous!!! Love the canvas behind the main panel, too. Beautiful cards Grace! The top card is very striking with all the layers and added embellies, fabulous technique for your Autumn Blessings card! Grace, I expect nothing less than extraordinary from you. Both cards are beautifully done. I love the new release. Of course both cards are just picture perfect! I hope you send these to someone who truly appreciates handmade cards and knows the love and hours that go in to them! My address is 3205.....! Grace, what beauty you have created! As always, it is sheer pleasure to look at your works of art! These are gorgeous. I really love the Christmas card with the chalkboard sentiment, red burlap and beautiful flower. Grace, really like the color combo in the first card. Enjoy your God given talent and all your cards. Blessings. both cards are so beautiful! love the dies you used too and loving the new stamps!! oh my... such beauties!! I love the red burlap!! awesome samples, Grace!!! Wow, these are so beautiful! I really love those chalkboard stamps even though I haven't really been all that crazy about the chalkboard trend. The texture behind the sentiment is a perfect backdrop for this stamp, your flower is just lovely and the greenery around it tops it off perfectly. Your fall themed card has such a lovely background and the layering of the leaves and greenery is Beautiful, love the acorns on the bow! These are beautiful. 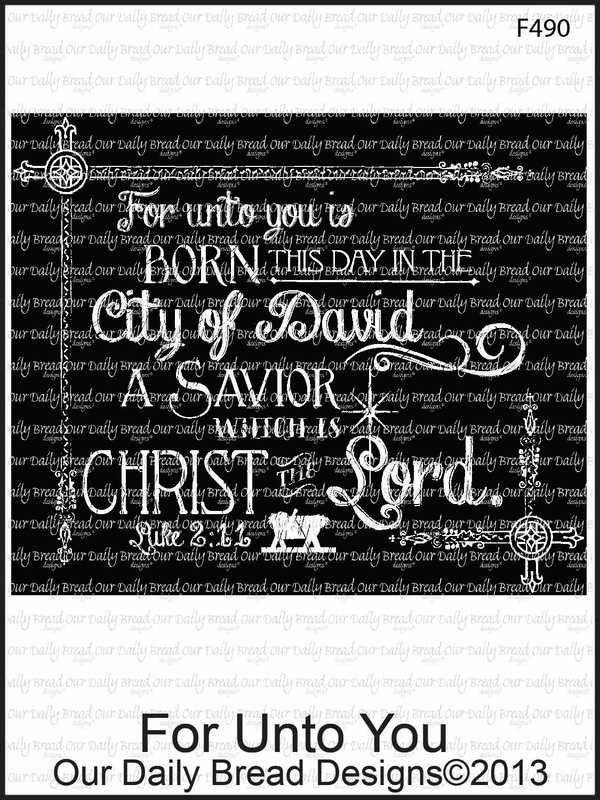 I own one chalkboard stamp "Amazing Grace" and I love using it. These beautiful Christmas ones are must haves. I love using cards in my holiday decorating and these two are simply perfect for just that purpose. Very lovely. Holy smokes!! Two totally awesome cards!! Love the vintage feel of the chalkboard and the leaves card is drop dead gorgeous! !